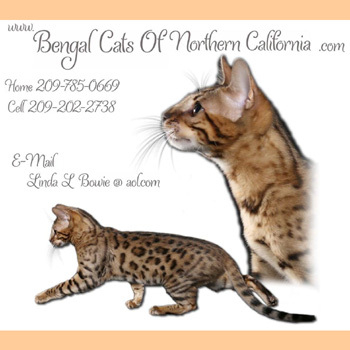 We are a small cattery specializing in the bengals located in the inland empire in Redlands, CA. We raise beautiful Bengals with love and care! UPDATED 2/19/19. 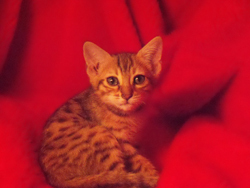 NEW BENGAL KITTENS JUST POSTED! $800 SEE OUR WEBSITE BENGAL KITTENS PAGE FOR UPDATED PICS AND INFO! 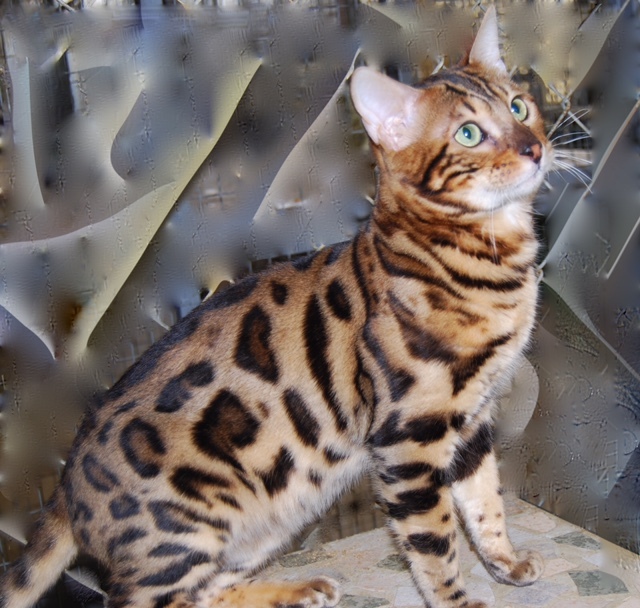 We are devoted to raising top quality Bengals with exotic appearance and loving temperaments. Small home-based TICA registered cattery. Health guarantee. Shipping available throughout the U.S. See our website kittens page for updated photos and prices. Hello, my name is Pam and I am the owner of Kumbaâ€™s Pride. Thank you for visiting our website. We are a TICA registered home based cattery. We take great pride in keeping healthy, friendly, happy cats. Our kittens are all raised in our home with lots of love and socialization. They also are exposed to our other pets so that the transition to your home will be as smooth as possible. All kittens will be vet checked and have their first vaccinations. They are regularly wormed and flea free. We have gorgeous, well socialized family companions as well as beautiful show prospects available year round and have some exciting matings planned for the coming year! Come share in the excitement! 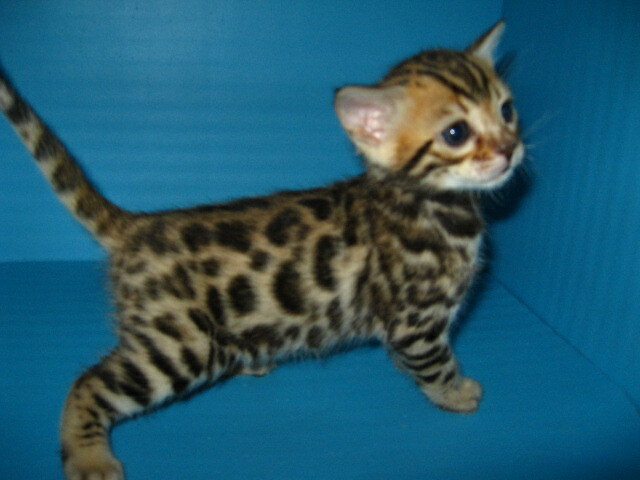 Baby Bengals is a small hands-on breeder. We believe in quality, not quantity. We know that you have many choices and websites to choose from and that it is not easy to find a reputable honest breeder, so thank you for visiting ours. Our Bengals are TICA registered! They proudly boast Champion bloodlines, puffy whisker pads, correct head type, and big beautiful rosettes. Because we consider them part of our family, they are spoiled with love and affection daily. They are such a special intelligent breed. Here at Baby Bengals we raise our babies in a home environment with lots of love and socialization. We are hands on from the very first day of birth producing well socialized companions. I look forward to introducing you to our babies. Please feel free to contact me if you have any questions. We are a small home cattery in Northern California , near Redding. We raise a couple exceptional litters each year. 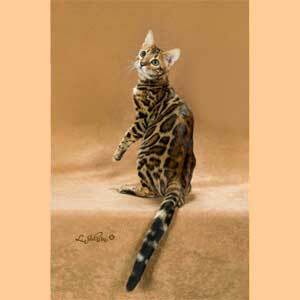 Bengals are the perfect blend of Exotic, intelligence,& interactive family pet. Several of our kittens quickly learned to use the human toilet. They get along well with dogs and other family pets. One of our Bengals , swims with her new family in their pool! Our kittens will have had their appropriate shots, wormings, and health check before going to their new homes. We ship out of Sacramento to US destinations. Or preferably we meet California families at a 1/2 way point. See our web site for available kittens. 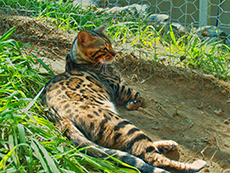 Working with some of Southern California's most respected breeders I have succeeded in produced a line of flashy, spectacularly rosetted Bengal's with emphasis on sweet and confident temperments, wild head type, small round ears. large nocturnal eyes, and extra large, inky black, thickly outlined rosettes, in both classic brown and the new, highly coveted Silver. We are a small cattery located in Los Angeles. 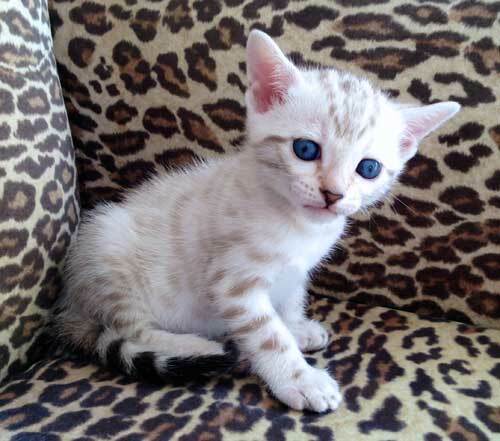 We specialize in quality Brown Rosetted and Snow Bengals. Our kittens have sweet, loving temperament, and are well socialized. They come from Champion and Supreme Champion bloodlines. Please visit our website for more info. 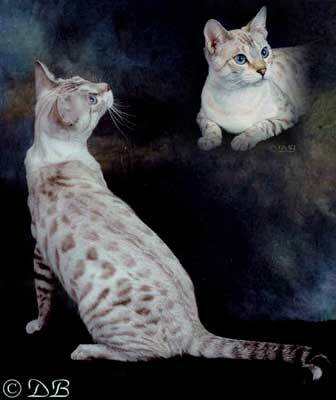 Patron's Bengals is located in the beautiful Northern California. Our passion is our Bengals. We breed for Exotic Beauty, Intelligence, Excellent Temperament, High Quality Glittered Pelts, Striking Contrast and Rosetted patterns. 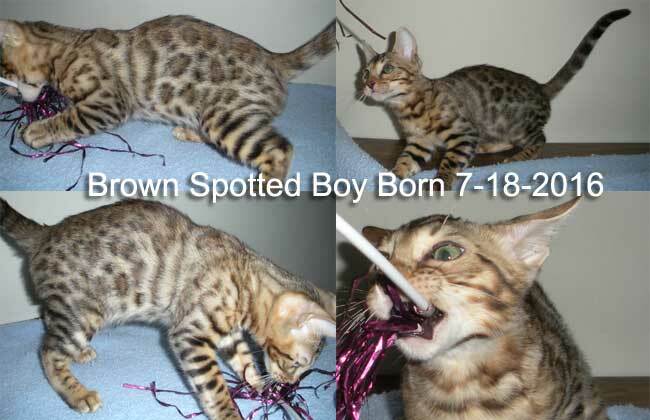 Brown/Spotted and Snows kittens available also we have Charcoals and Charcoal Minks, I am a show person and breeder that continues to promoting the Bengal Breed. I gave an extensive Health Guarantee. 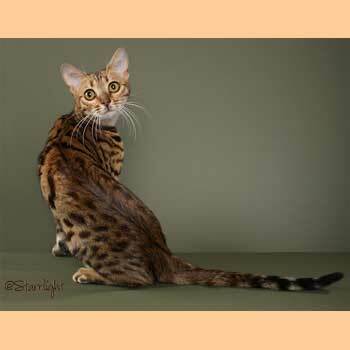 When my husband Glenn and I first saw a Bengal kitten we could not believe the beauty and grace in such a package. Sometimes more dog like then anything else. Some loving to play in water and some loving to play fetch. My husband decided that we should try and start a breeding program even though Glenn was not a cat person at that time. He certainly became one before he passed on. I'm now holding the ideas that we both had for our program and going forward with everything that I can do to get the healthiest, best temperament and personality along with the beauty of these extraordinary kittens and cats. Please share my journey with me on my site and feel free to make comments or send questions.